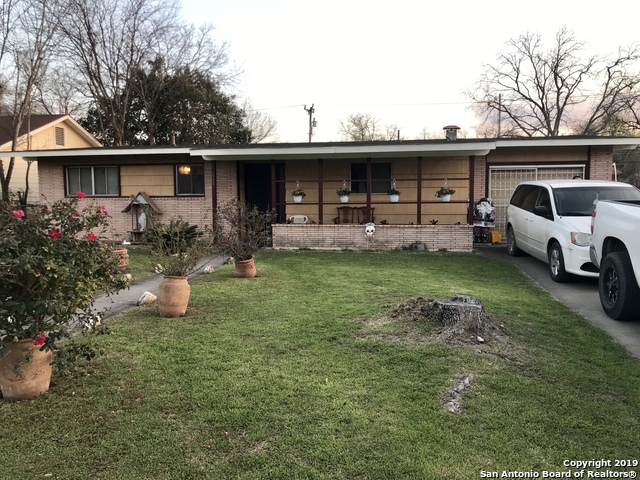 All NORTH ALAMO HEIGHT homes currently listed for sale in San Antonio as of 04/25/2019 are shown below. You can change the search criteria at any time by pressing the 'Change Search' button below. "Cute house with a beautiful yard. 3 bedroom with 4th in the closed garage or use it as a den. This is a great home in a quiet small neighborhood close to everything. Please verify schools and room sizes"